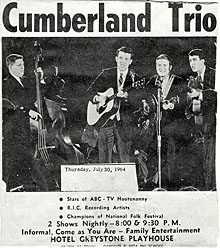 The Cumberland Trio originated at The University of Tennessee in Knoxville, TN and is now in its 50th year of existence. In 2013 an old reel-to-reel tape copy of its May 1964, New York City recording sessions at storied Gotham Studios was discovered after a 49 year search. 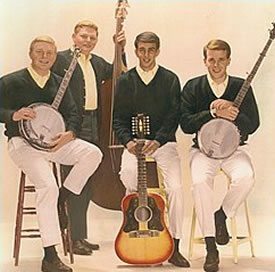 This album was digitally remastered to CD and represents the Trio’s best studio work of the 1960’s Folk Era. 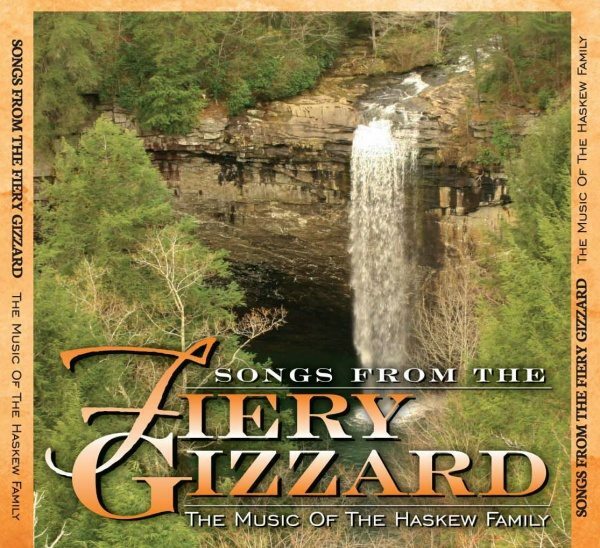 This is the story of the last leg of the Trio’s brief but magical 1960’s Folk Era musical journey. 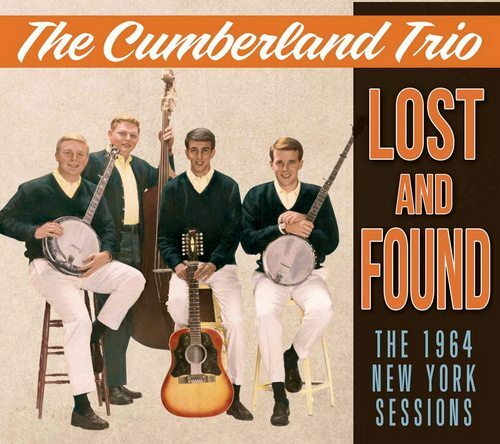 After releasing digitally remastered CDs of their 1964 RCA sessions in 2000 and live reunion concerts in 2001 and 2004, their 50 year music circle is now complete with the release of their landmark album (Lost and Found – The 1964 New York Sessions). 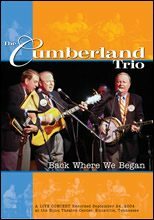 This chapter of the The Cumberland Trio begins one year after its formation.